In Mattagash, Maine there is a one-way bridge over the Mattagash River. This is the Maine of wilderness and the moose, not the Maine of lobster and the seashore. 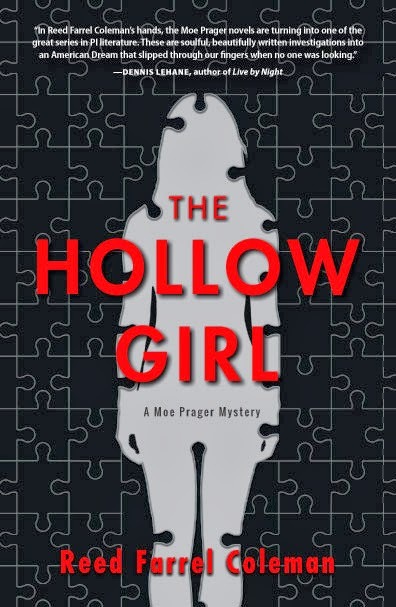 There are unhappy housewives, cantankerous Vietnam Vet widowers, an equally cantankerous mailman about to retire, loggers, dope dealers, and other small town characters. I grew up in a small town and live in one now. I’m pretty familiar with small-town faults and their quirky inhabitants. I find them interesting and amusing, relatable and human. But unfortunately, I didn’t find this story to be any of those things. I believe the characters were supposed to be quirky, but they seemed stereotypical, one-dimensional, and honestly – a little boring. I kept waiting for the story to go somewhere, to amuse me or make me sad or make me angry, but it never did. It wasn’t awful, it was just dull. Dull enough that I put my copy in the used book sale at the library when I was done, it’s not a book I’ll recommend to friends or family, and I’m already out of space on my bookshelves. 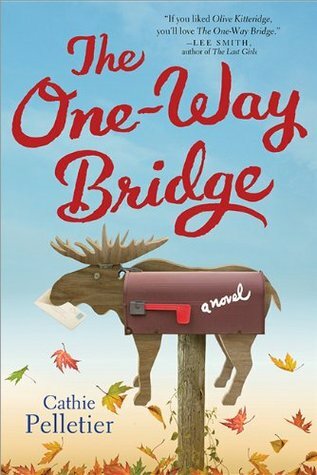 This entry was posted in Adult, Book Discussions and tagged cathie pelletier, mattagash, review, the one-way bridge. Bookmark the permalink.